DMG files are very common on the MacOS X platform, used for Disk Images. 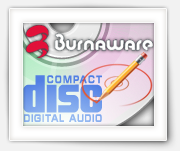 With Disk Images we mean a full “copy” image of for example a CD, DVD or Harddisk. DMG‘s are typically used to distribute applications. Some times however you’d prefer a ISO or a CDR image instead, for example for users on different platforms, or for offering other ways to burn an image to CD or DVD (if applicable). 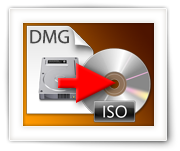 In this article I’ll show you how you can convert a DMG file to either CDR or ISO under MacOS X, Windows or Linux.